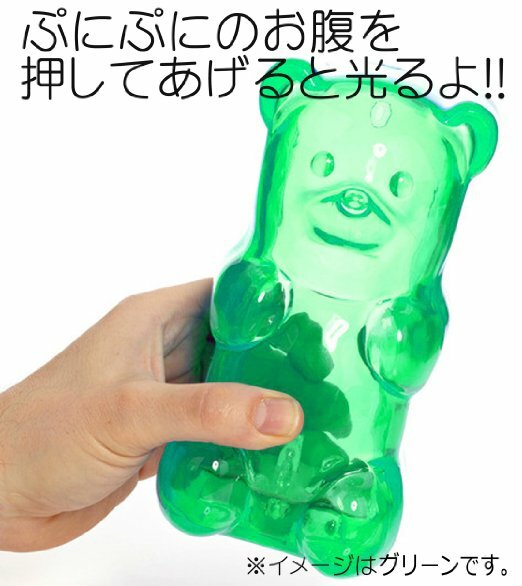 Now you can take your light sources like you take your sweets: gummy and artificial. 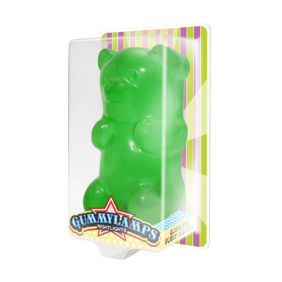 With all the look and feel of a real Gummy Bear, this nightlight is perfect for anyone who loves Gummy Bears purely for their appearance and texture. The nightlight requires two AA batteries. 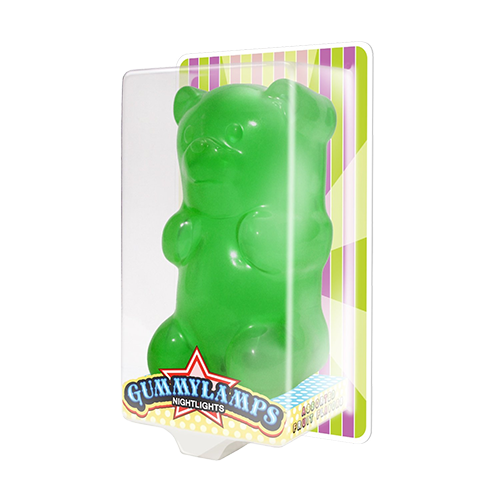 And if this description alone made your mouth water, no one will judge if you dig into a bag of gummy bears.